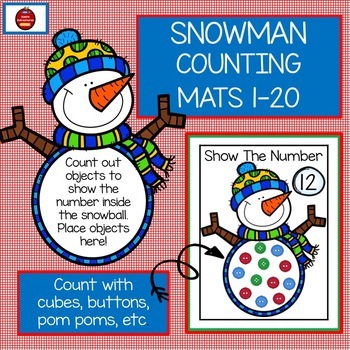 The Snowman Counting Mats are a great way to reinforce number recognition, one to one correspondence, and counting skills. 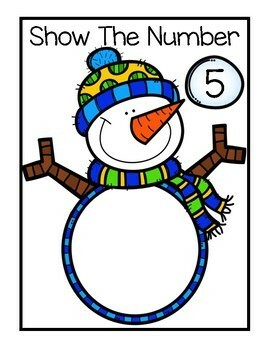 Students will identify the number in the snowball and count out using counters, buttons, pom poms, etc. Place objects on snowman counting mat.